Chocolate muffin of the ages. Simple. Rich. Sublime. 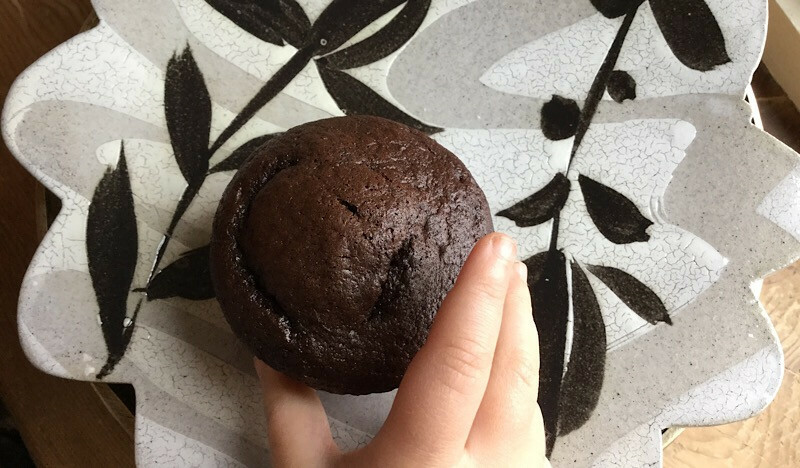 There are many chocolate muffin recipes floating around out there that also claim to be the 'best' but I'm here to tell you that if you haven't made this one, it's time to find someone with a birthday (or even just a mouth) and set to it. 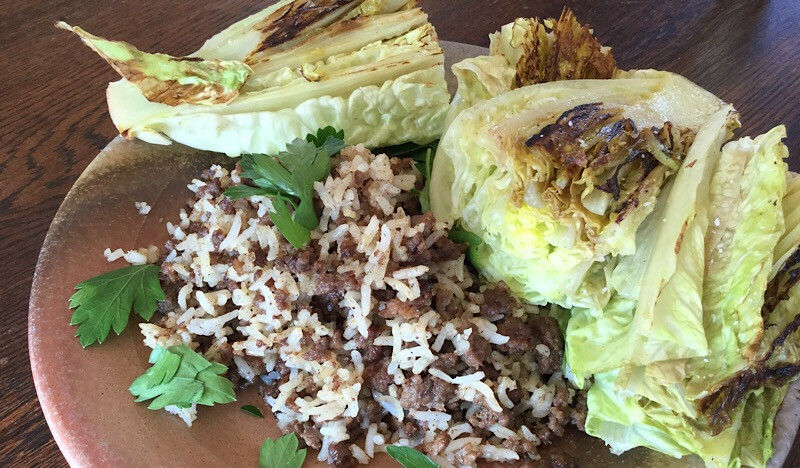 This recipe may change your terminology. Not only do these muffins deliver a chocolate intensity unparalleled by other recipes, they are also Paleo (wink-wink - we can both agree that our ancient hunter-gatherer ancestors were not swapping chocolate muffin recipes by the fire, right?) and gluten-free. Lard will make them rise the highest, but if you have used all your lard (happens all the time!) you can substitute high quality butter or coconut oil. Preheat the oven to 350. Place an inch of water in a small saucepan and set over medium heat. Add lard and chocolate chips to a stainless steel bowl and place the bowl over the saucepan of simmering water, stirring occasionally until smooth and completely melted. Remove the bowl from heat and let sit several minutes to cool slightly. Meanwhile, crack eggs into a medium bowl. Add salt and vanilla and whisk until well combined. When the chocolate mixture has cooled slightly, add it in thirds to the egg mixture, whisking until smooth after each addition. Sift the cocoa powder over the egg and chocolate mixture in two rounds, stirring vigorously until there are no clumps of cocoa powder. Stir in the baking soda with similar enthusiasm. Fill silicone muffin cups with the batter until 3/4 full (a well greased muffin tin will also do) and place in the hot oven. Bake for 15 minutes. Open the oven door and with a clean finger, press the top of a muffin gently. You want it to give a little while remaining somewhat firm. If the batter looks too loose, bake for an additional minute or two. Cool on a rack. These are best eaten the day they are baked, but will be delicious the day after if kept in a sealed container on the counter. This recipe can also be made as a cake, and a similar finger test for doneness will reveal how long the cakes need - likely they will require 18 minutes of bake time.